Price € 250 p.m. ex. 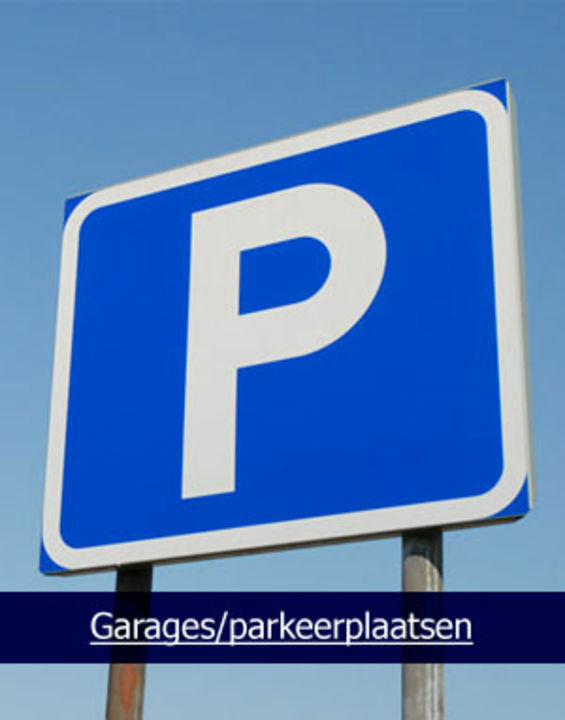 Parking space of 10m2 for rent, nearby Station Holland Spoor. The parking lot is located on an enclosed courtyard, walking distance from the train station Hollands Spoor. You can reach the parking lot through the Hofwijckplein, by a remotely controlled gate. Terrain is provided with security cameras.